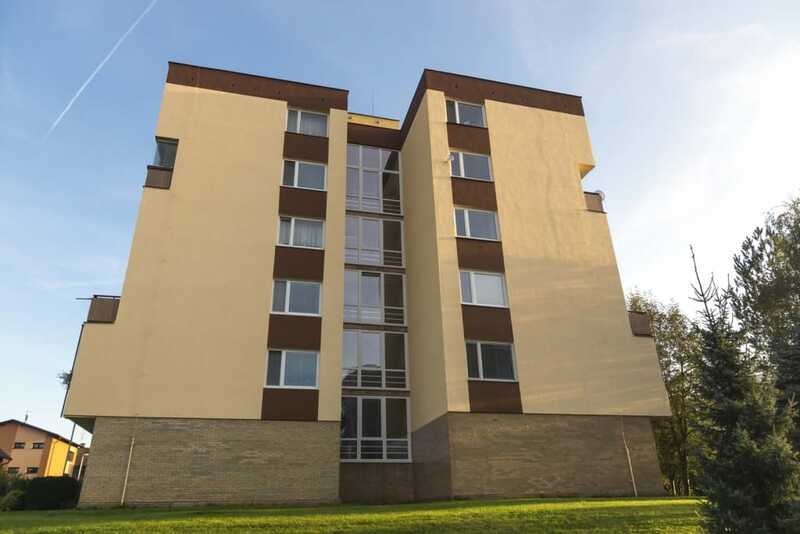 We have years of experience of working with housing associations and councils across South and East Devon, and we are a preferred cleaning supplier to 5 housing associations. Whether it’s a reactive or scheduled property clean you can rely upon us to provide the best clean possible. Services include void residential cleaning where tenants have left the property, died or absconded leaving all their belongings to be cleared. In addition to our main services we also hold a waste carriers licence which means we can remove belongings to a secure location and dispose of them as required. So if you are looking for quality services from a professional company give our sales team a call and we will be happy to discuss your requirements on 0800 018 5550, or alternatively please email office@servicemastercleandevon.co.uk.